When’s the last time you visited Palmer? Are you curious to see how camp has changed and what has remained the same? 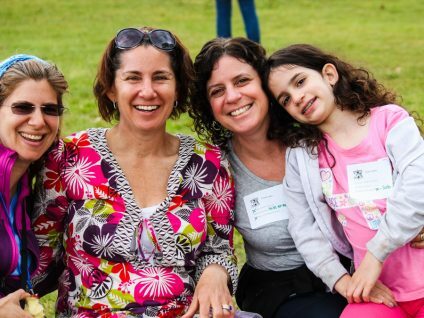 Organize a reunion at camp and take a stroll down memory lane with your fellow edah-mates. Email Mindy Goldstein or call (781) 702-5290 x109 for more information. Do you have memories and photos of camp that you would like to share on our camp website? Click here to email them to our camp office.